Cadets are eligible for promotion in rank IAW (in accordance with) regulations outlined in CATO 13-02 Merit-based Cadet Rank Promotions. National pre-requisites for promotion to each rank are outlined in CATO 13-02 and are listed below. All cadets are referred to by their rank and last name. 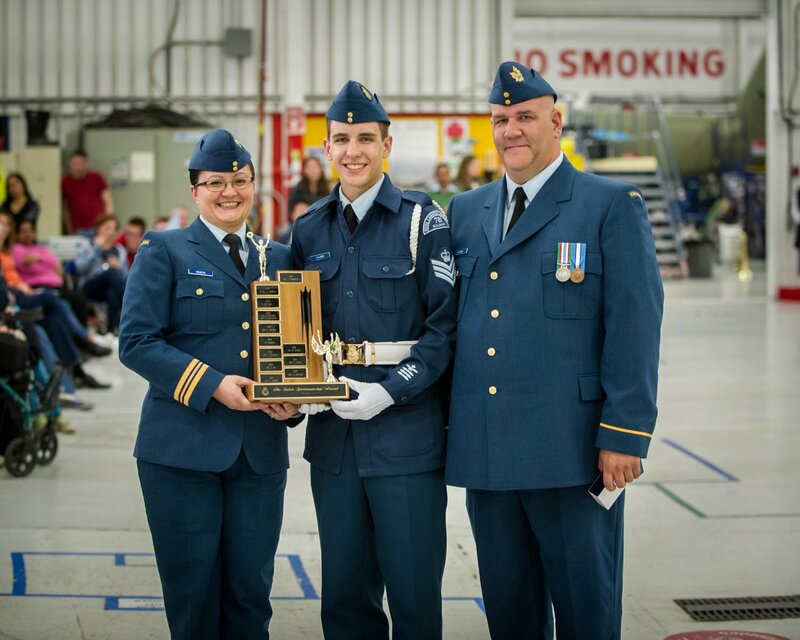 Cadet Warrant Officers are referred to as ma’am or sir. 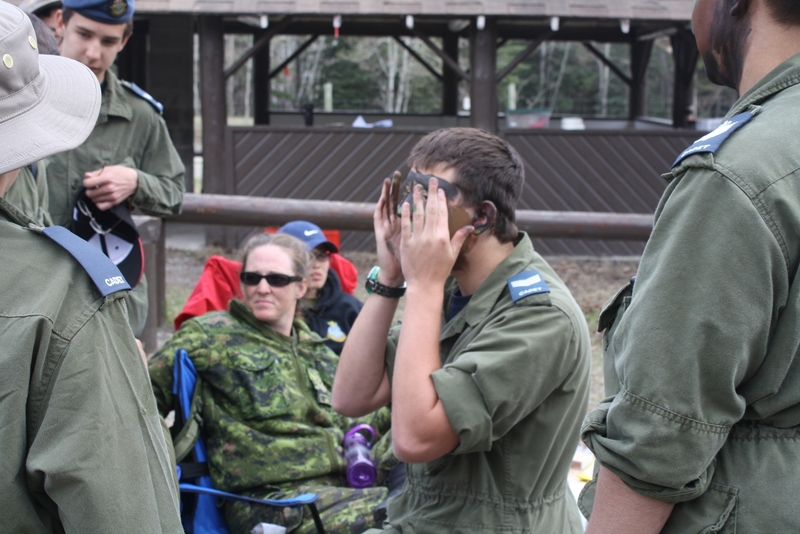 Only the Air Cadet ranks are listed below. 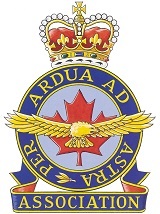 Officers at the Squadron are members of the Canadian Armed Forces (CAF), and use Royal Canadian Air Force officer ranks. 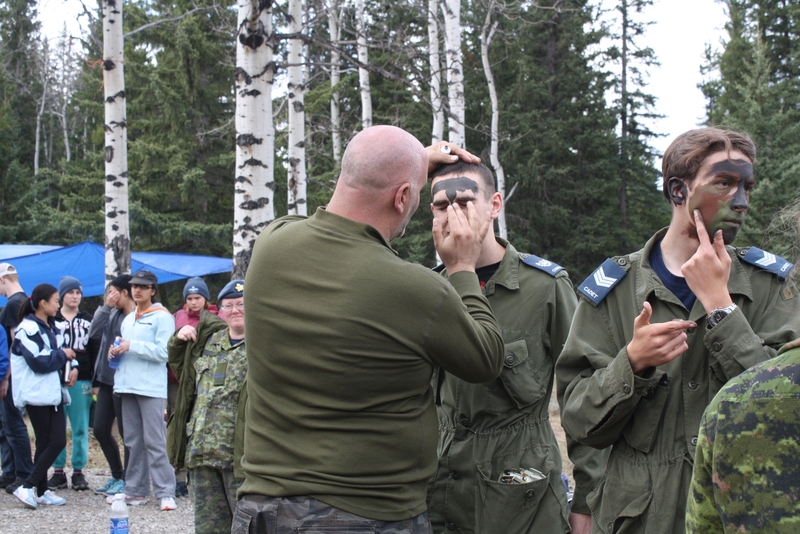 All Canadian Armed Forces ranks can be found here. All CAF officers are referred to as ma’am or sir, and those above the rank of Officer Cadet are saluted. This is the rank that you have upon enrolment. (2) be recommended by the appropriate level officer. 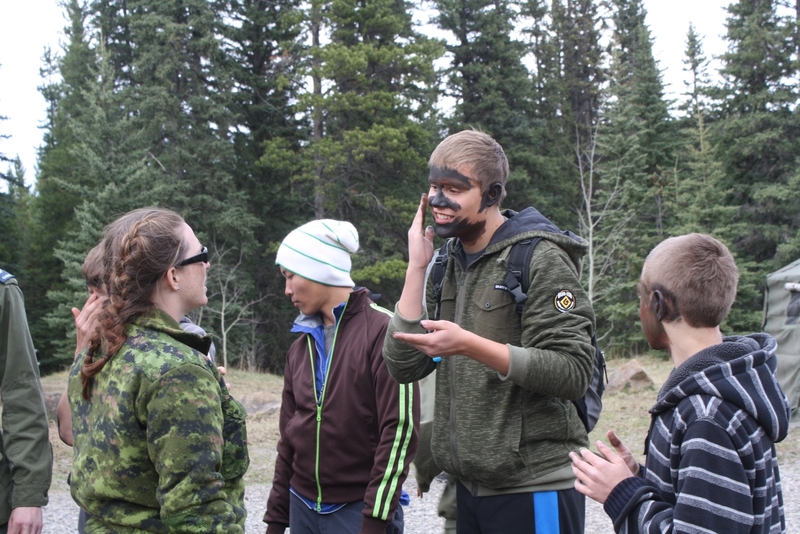 (4)having participated in the Cadet Fitness Assessment as part of Personal Fitness and Healthy Living. (4) having participated in the Fitness Assessment as part of Personal Fitness and Healthy Living. 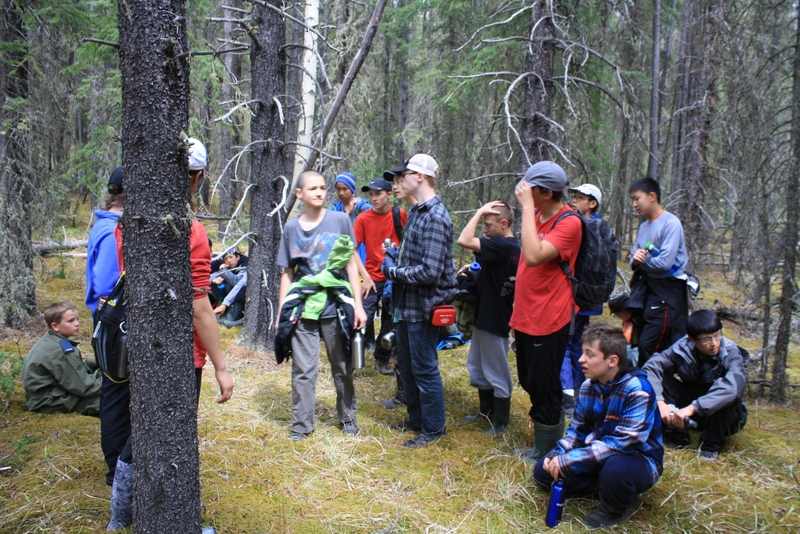 (5) achieved a minimum of “Completed Without Difficulty” in PO 303 Leadership. (5) achieved a minimum of “Completed Without Difficulty” in PO 403 Leadership. (5) achieved a minimum of “Completed Without Difficulty” in PO 503 Leadership. (3) be recommended by the appropriate level officer.